Growing culturally relevant crops has gained traction in recent years, and the Makah Ozette potato (M.O.P.) with its compelling history is at the top of the list. Until the 1980s, the potato wasn’t grown outside the Makah Nation. In 2008 the Makah Tribal Council gave Slow Food Seattle permission to create a presidium to help produce the potato for local restaurants and markets and the seed for farmers and home gardeners. Last month, Keith Nevison from the Thomas Jefferson Foundation in Monticello requested more information about the beloved potato. Keith is the manager of the foundation’s Center for Historic Plants, which collects, preserves and distributes historic plant varieties and strives to promote greater appreciation for the origins and evolution of garden plants. 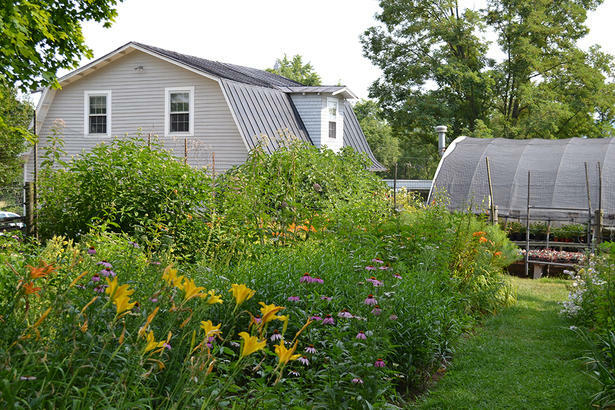 He is creating a showcase farm focused on promoting soil regenerative practices and connecting guests to stories of American agriculture. As a historical site, the foundation is dedicated to telling the stories around food crops and food way traditions. 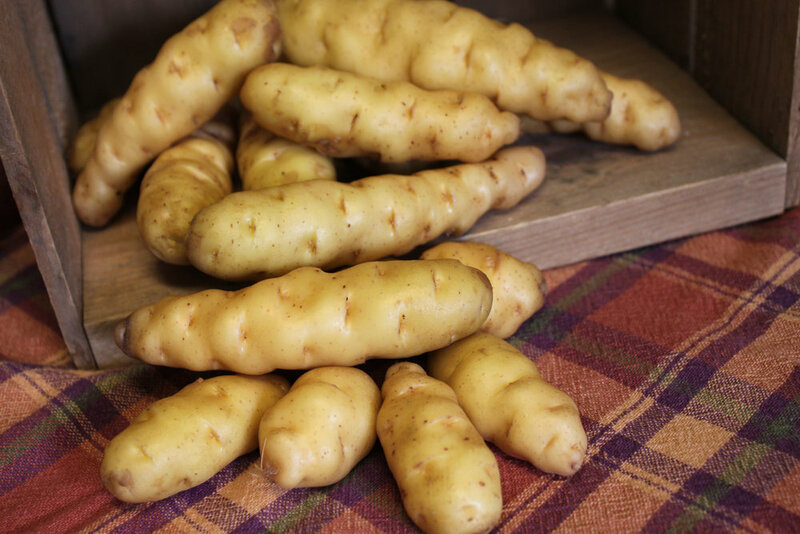 The foundation would like to trial the Makah Ozette potato at their Tufton Farm, and Slow Food Seattle, led by Gerry Warren, our steadfast M.O.P. Presidium coordinator, has donated 15 pounds of seed to their effort. Our thanks to Joann Reckling, owner/farmer of Tranquil Farms and loyal M.O.P. grower, who connected us to the foundation.